My name is Kristen Price. I am incredibly excited to be getting to know our Coonley 4th graders! Here is some information to help you get to know me. I graduated from the University of Illinois with a bachelors in English and French. I went to DePaul for my masters in education with an endorsement in English and Science. I love reading, running, and being outside. 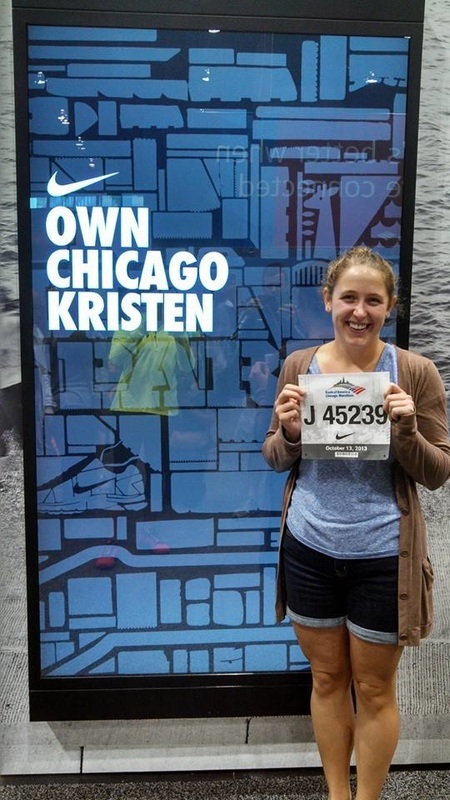 I ran the Chicago marathon once and plan on running it again at some point. I student taught kindergarten at Coonley . I grew up in Bloomington Illinois. I have three brothers and one younger sister. I studied abroad in Paris and am an avid traveler. I am a Chicago fan all the way! Bears, Hawks, Cubs and Bulls.